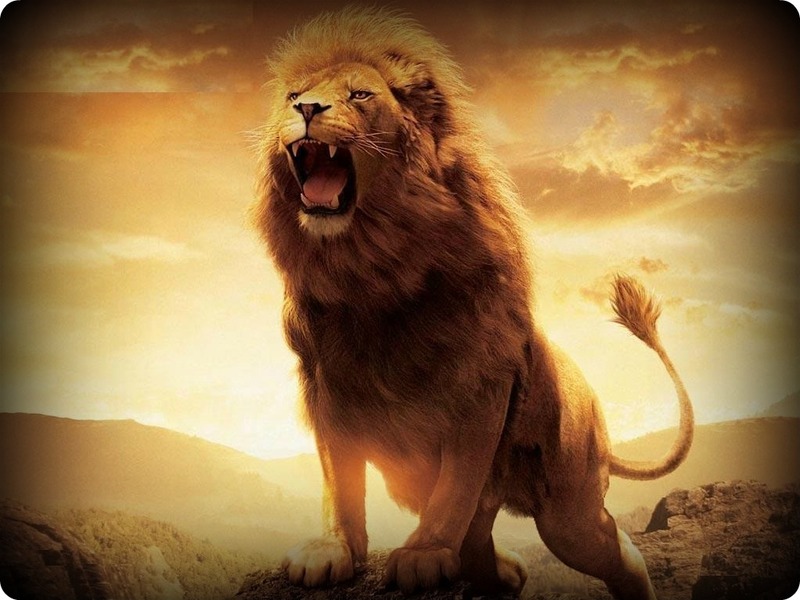 The Lion of Judah is on his way, coming in victory and power and glory. This entry was posted in Devotional, Jesus and tagged Lion of Judah. Bookmark the permalink.